Wow!! 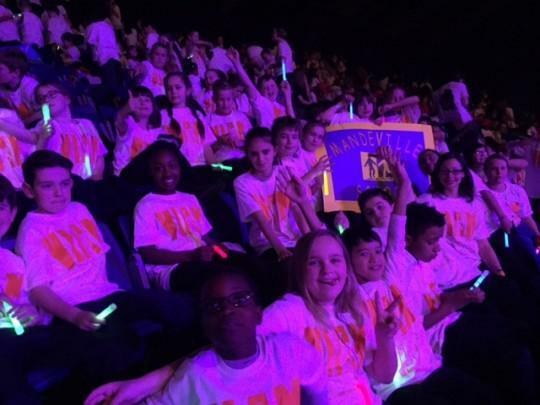 Children from years 5 & 6 experienced the night of their life when they joined the Voice In a Million massed choir at Wembley Arena on March 3rd. 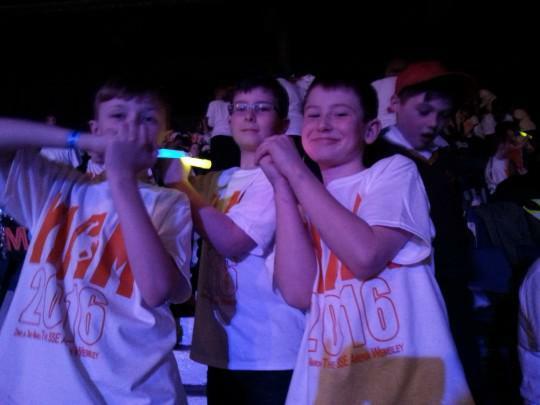 After spending the afternoon rehearsing, the performance itself was a high energy evening of fantastic singing and dancing. 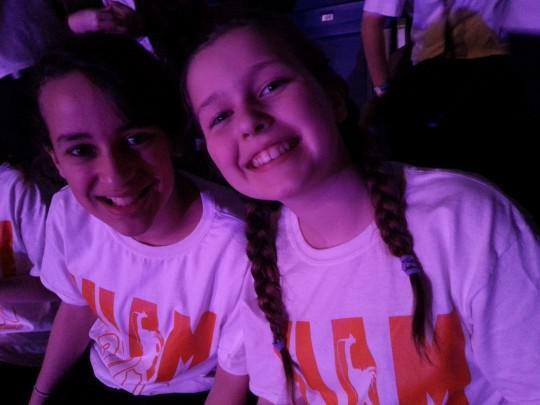 VIAM (Voice in a Million) use their events to promote Adoption and Fostering and raise money by way of their t-shirt sales. Guest artists on the night included the X factor’s Charli Beard, from BGT Calum Scott and all the way from Uganda the Destiny Africa Children’s Choir. Songs ranged from '500 miles' to more recent songs such as 'Hold back the river'. 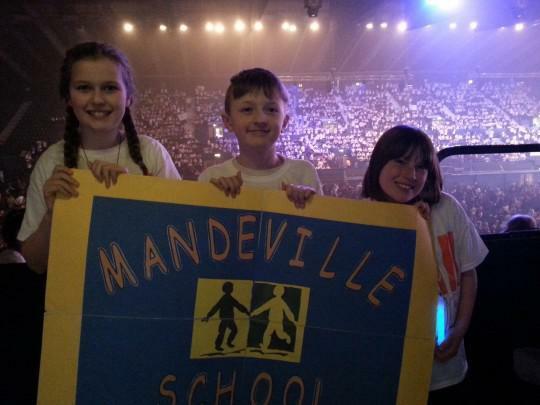 Eventually the children arrived back at Mandeville exhausted and tired but very excited at 11.15pm. 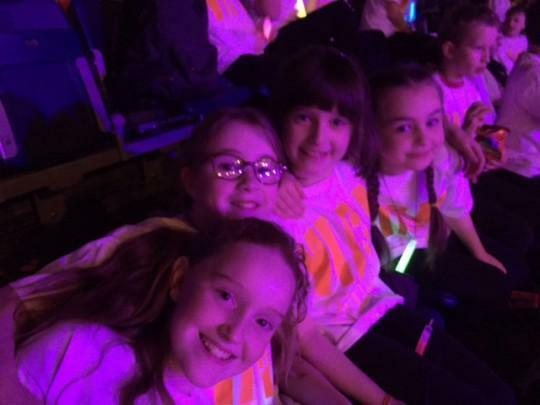 Well done to all the children who took part rehearsing for the past few weeks in their lunch hour and embracing the energy and atmosphere of the show! !